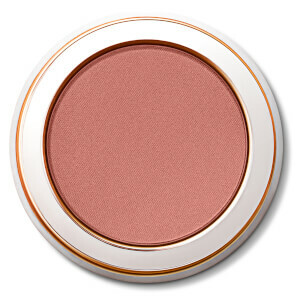 Coveted beauty brand designed specifically for olive skin with yellow/ golden undertones. 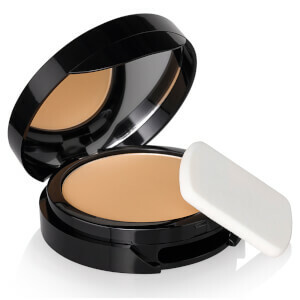 Includes shades for very pale tones with very light yellow undertones through to deeper olive. 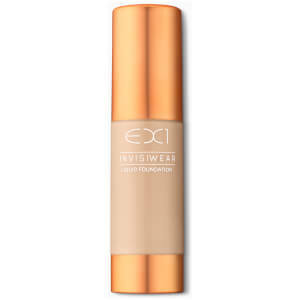 Developed by British biochemist Farah Naz, EX1 is a cult favourite amongst Hollywood’s elite and supermodels alike. 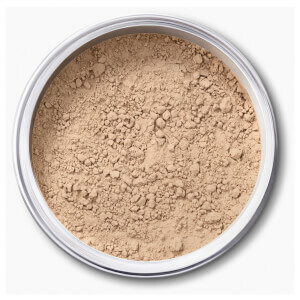 Enriched with anti-ageing antioxidants and Vitamin E, the Pure Crushed Mineral Powder Foundation is perfect for those wanting a more natural-looking coverage. 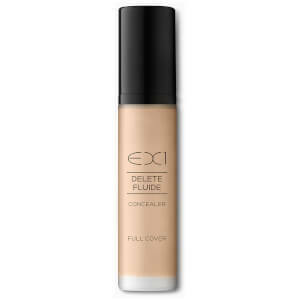 Suitable for all skin types, the 100% mineral-based foundation buffs effortlessly into your skin. Talc, bismuth and fragrance free. Available in various shades, the range of blushers will give your cheeks a healthy and radiant glow but won't clog your pores. It’s the go-to-product for giving you a gorgeous glow and a healthy-looking complexion. Shop the full collection at Beauty Expert, available with free delivery.